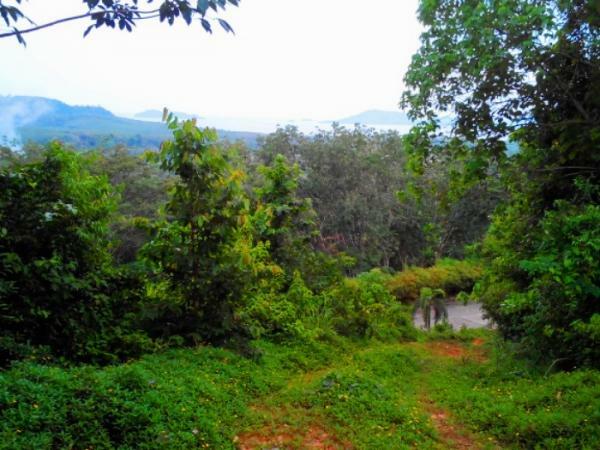 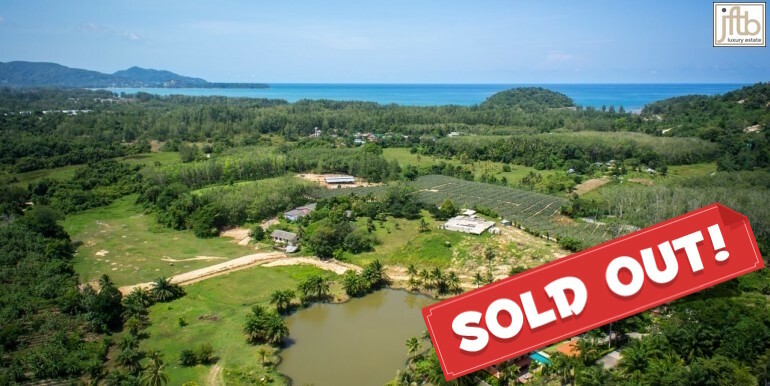 20 rai of land between the beach front and private resort available for sale on Naka island near Phuket, Thailand. 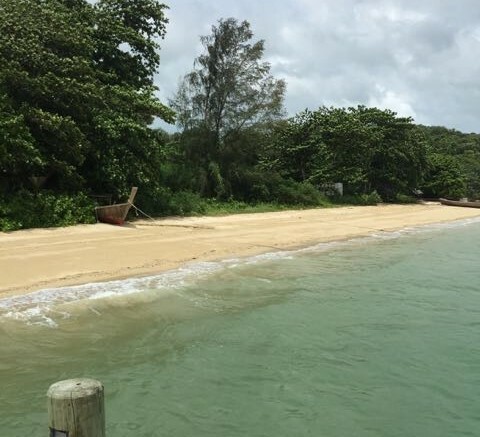 The Naka Island is easily access through 10 minute speedboat from Ao Po Grand Marina. 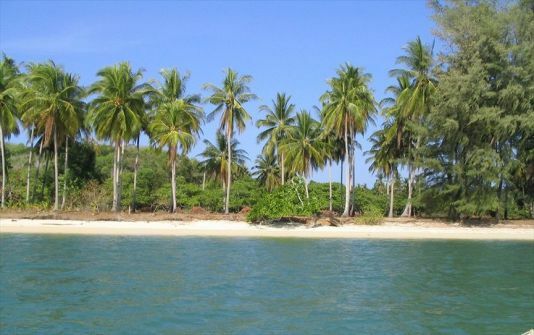 It's also nearby major tourist attractions, including "James Bond Island"... 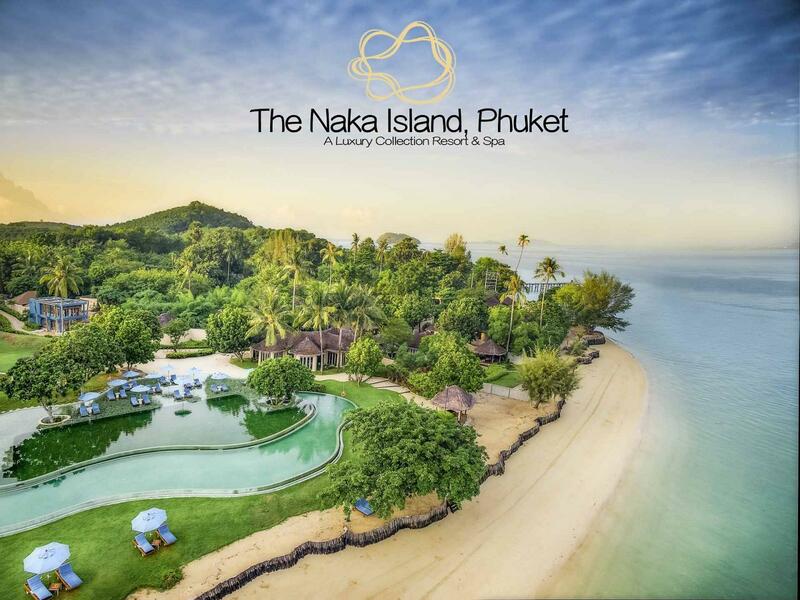 When it's time for a vacation from your vacation, cleanse your body and soul at The Naka Island. 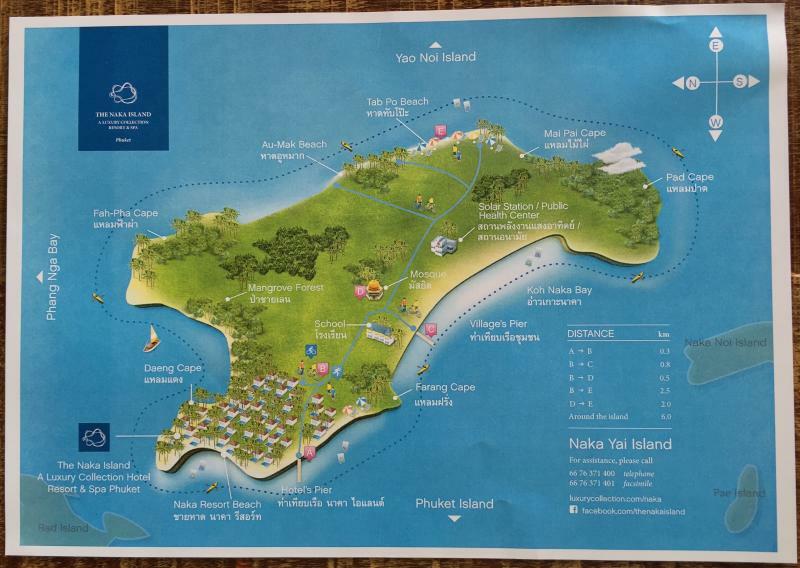 Naka island has already a very high end 5 star resort with 65 luxury pool villas. 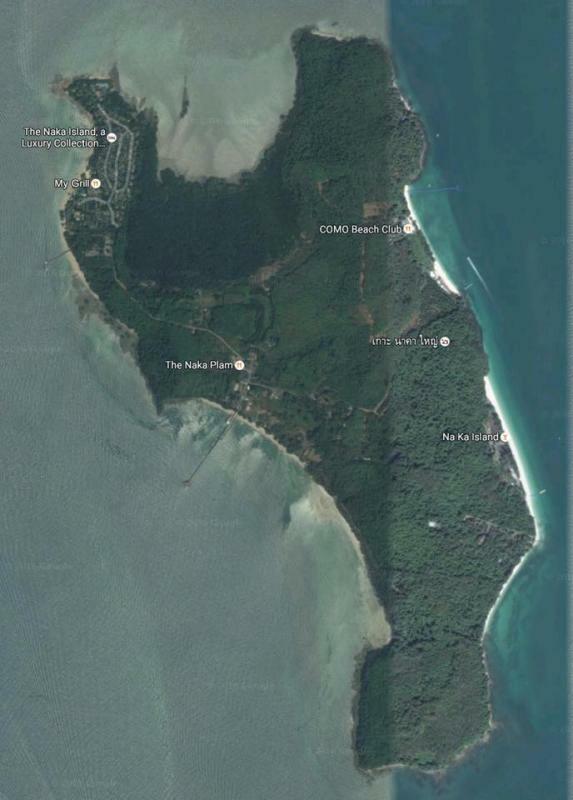 This 20 Rai ( 32,000 m2) of land is between the beachfront and the luxury resort. 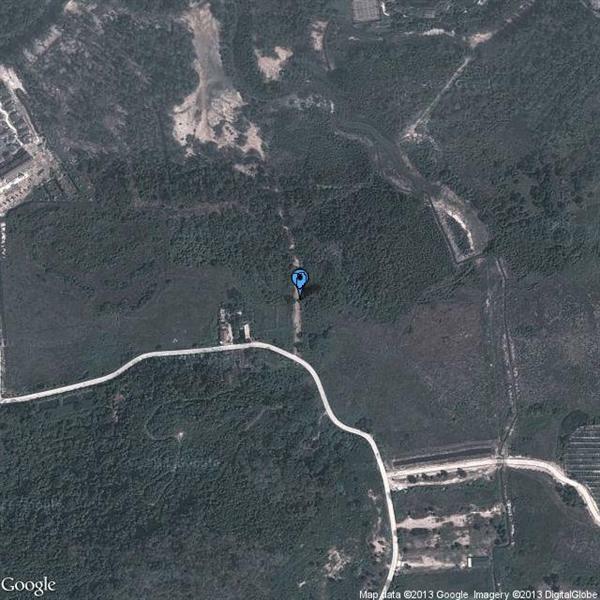 It can made prettier than both sides if you have your own imagination to create an amazing resort. 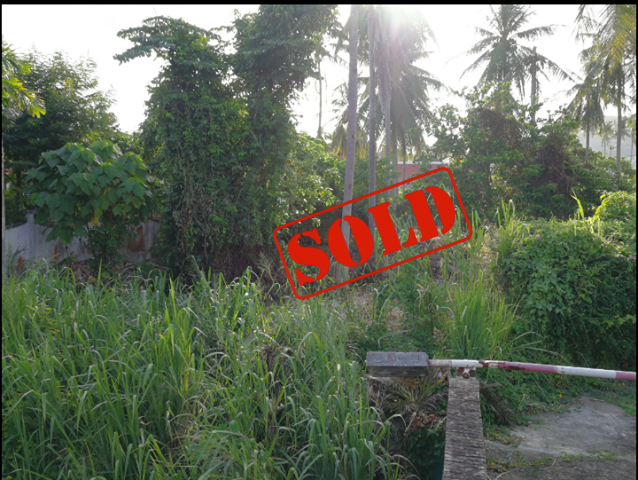 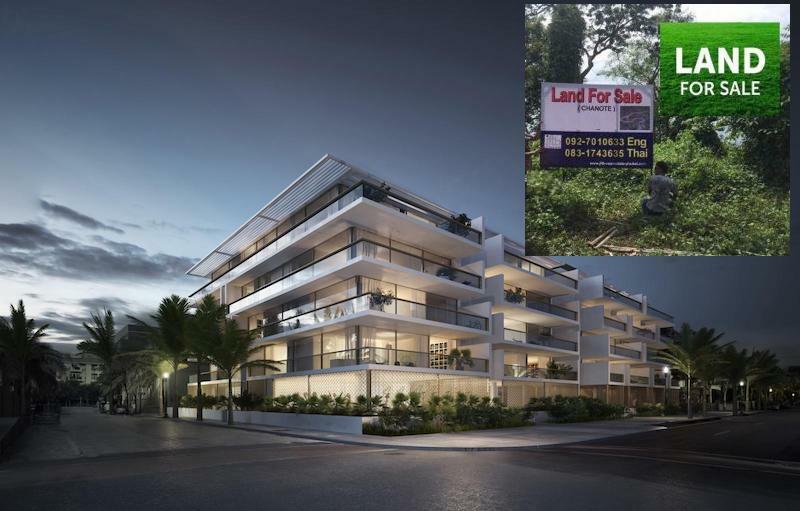 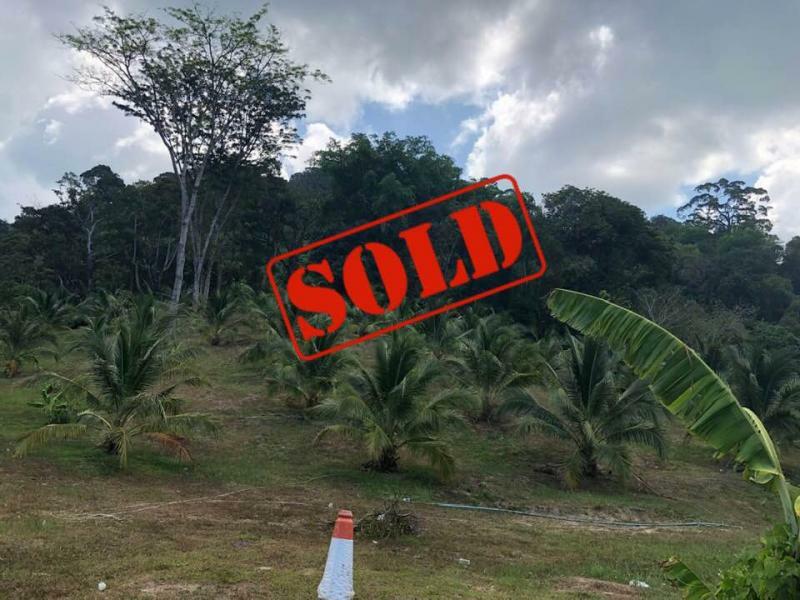 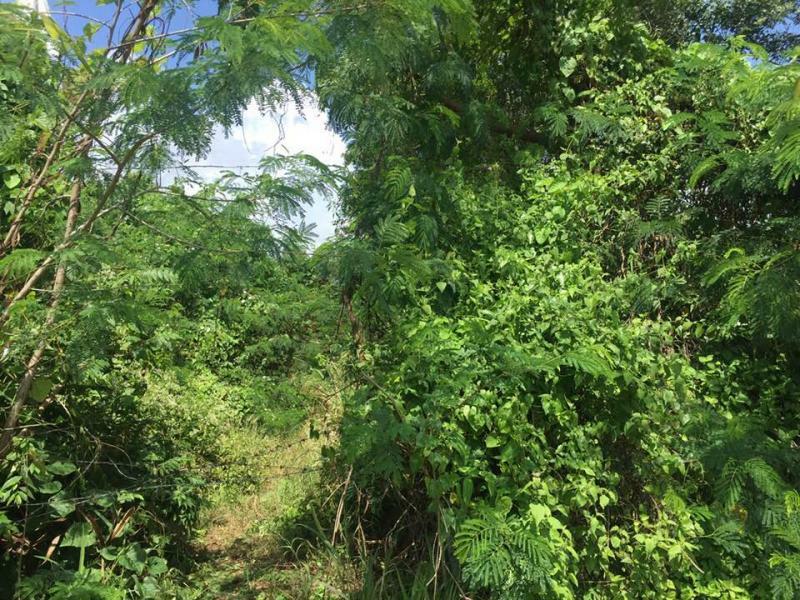 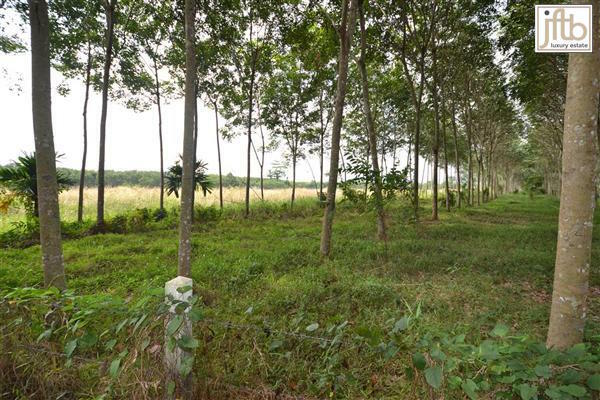 Our Real estate agency in Phuket is proud to introduce you this 20 rai of land on the Westside for a small investment: only 10 M THB per rai . 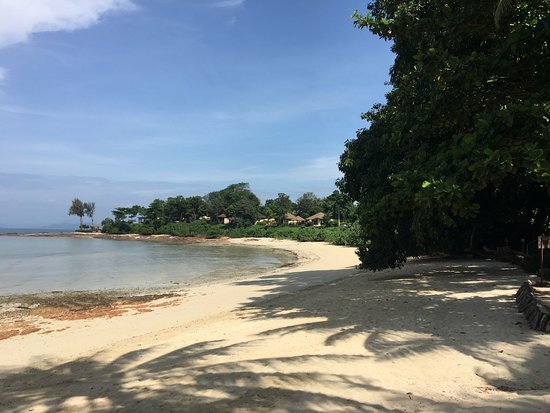 There is also an another plot of 33 Rai available on the North West coast where a 5 or 6 Star Resort can be built with up 35 private dream villas with Private Pool. 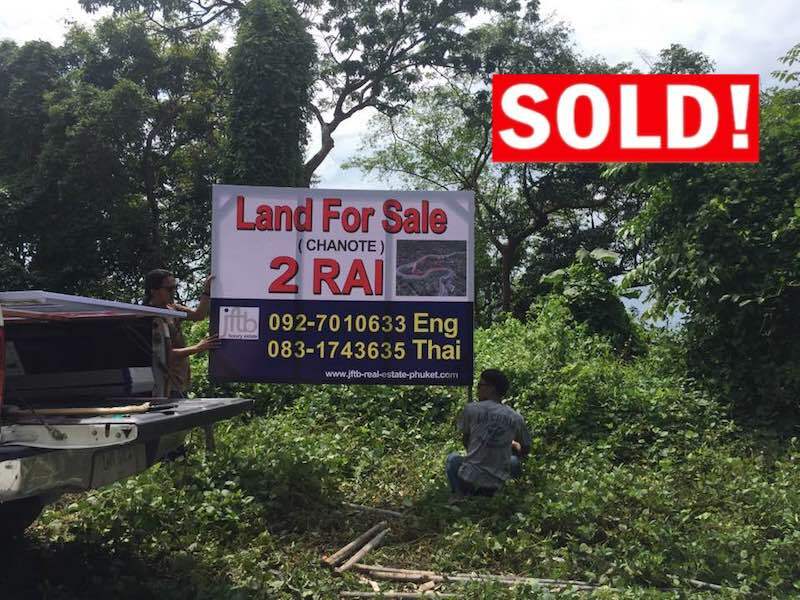 Contact JFTB Real Estate Thailand for more informations.